Nancy B. Solomon, AIA, is a respected architect and journalist. 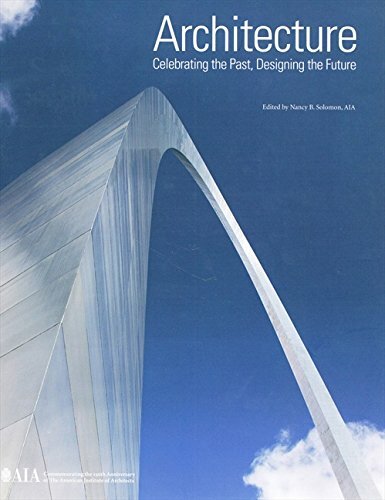 As editor of Architecture: Celebrating the Past, Designing the Future, she has gathered the works of more than 70 distinguished contributors for this volume, including architects, scholars, editors, and critics. She lives in Washington, DC. Robert Ivey is the Editorial Director of Architectural Record.